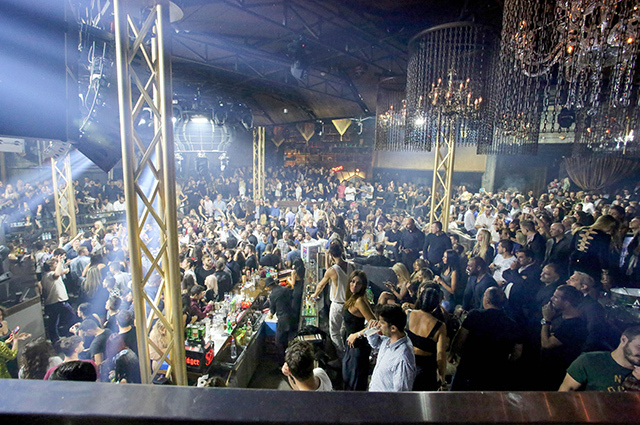 Last weekend, “Lohan” night club was opened in Athens. 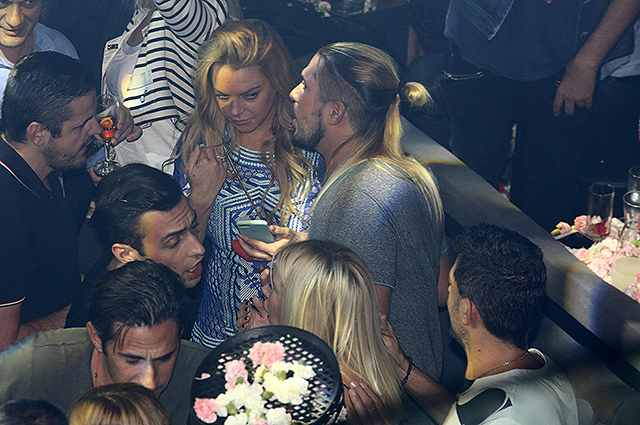 30-year-old Lindsay Lohan, of course, could not miss the opening of the club in her honor. The star is also a co-founder of the club and a permanent guest star. "This is my club. All shut ***** (hell - Ed.). ", - The actress shouted from the stage. That's not all: at the event, the actress was accompanied by club owner - Greek restaurateur Dennis Papageorgiou, who would not move a step away from her. Lindsay herself on her page on Instagram wrote that they had a good working relationship with Dennis. But paparazzi caught them kissing. 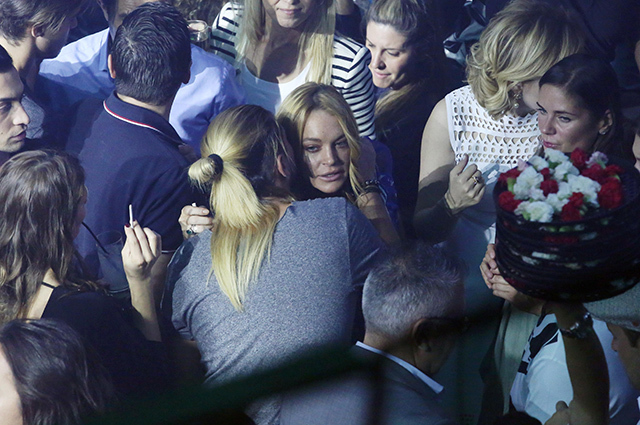 Lindsay’s fans knew, right in that moment, this isn't friendship. The pictures of Lohan kissing with her "friend" Denis Papageorgiou.